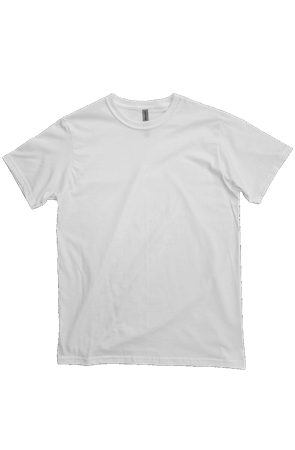 This classic heavyweight t shirt features a boxier cut and soft heavyweight material. 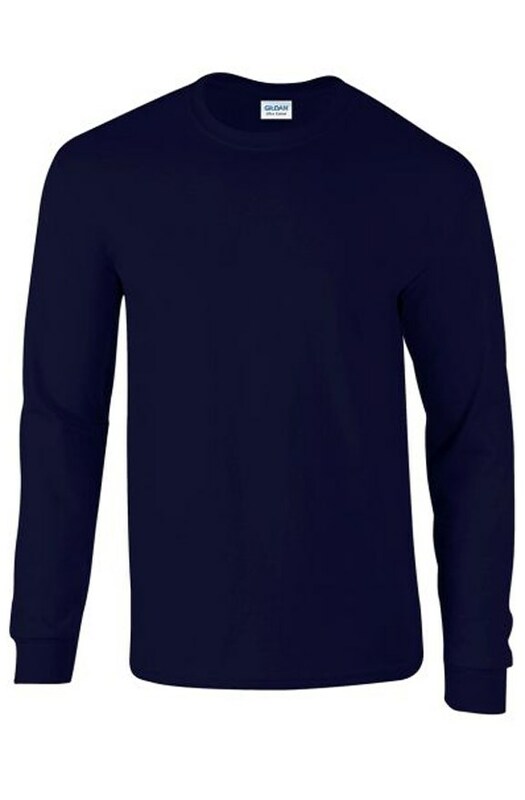 Great Premium Long Sleeve T Shirt Option. Template setup for sleeve prints. 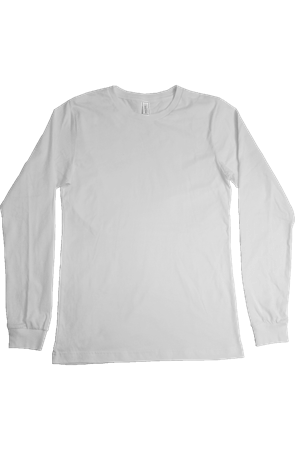 This Gildan long sleeve t shirt is a great option for full sleeve prints! 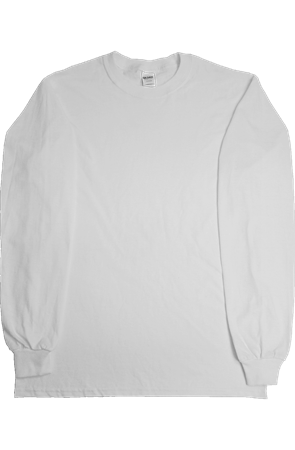 Soft, comfortable, and long lasting crew neck mid weight fleece sweatshirt. Sizing is specific for youth (late elementary school to junior high). 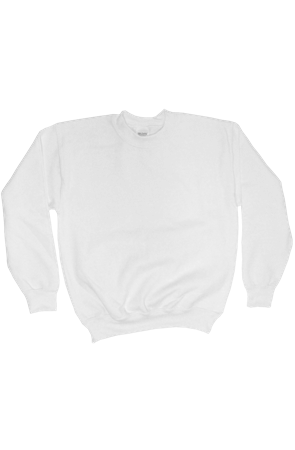 Soft and durable mid weight fleece crew neck sweatshirt. 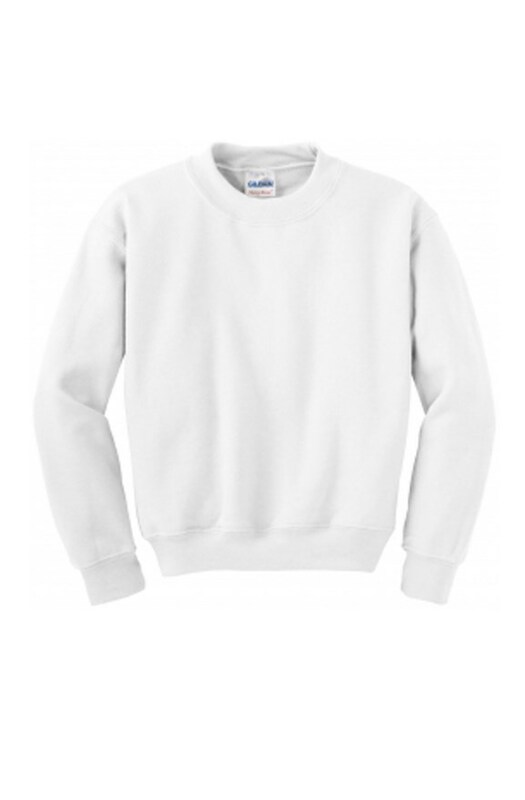 Great value offering for a solid crewneck sweatshirt. 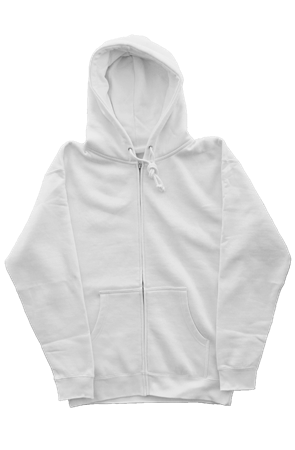 This heavy weight hoodie is great for colder climates, longer durability, or any audience that prefers a heavy weight material. 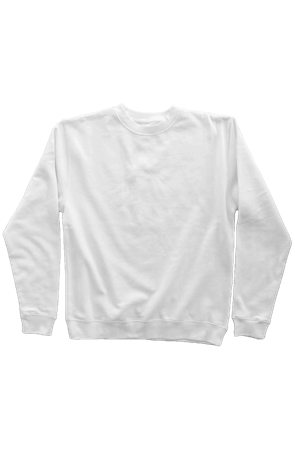 Same great Independent crewneck sweatshirt available in beautifully dyed pigments. The pigments are wonderful pastel colors. 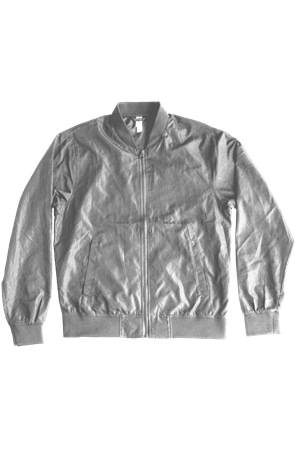 This ultra light-weight bomber jacket is the modern play on the military inspired aviator jackets. Featuring tapered stretch hand and wait cuffs and the iconic collar. 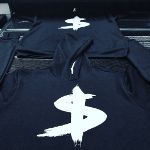 Looking for fresh new clothing and apparel products for your upcoming collection; you've come to the right place. As we discover new favorites you are sure to love we make them available to you.